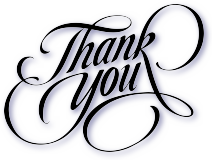 Our Special Thanks to ALL of those who attended and who's efforts made the 2018 Taste of Coeur d'Alene a HUGE Success! A VERY Special Thanks to the volunteers that gave so generously of their time! We won't forget the park management and support team that were an indispensable part of this year's success. 2019 is the 32nd year! The Taste of Coeur d’Alene has become one of the Inland Northwest’s favorite festivals. Coeur d’Alene City Park on beautiful Lake Coeur d’Alene in the summer is the ideal location for this event, attracting more than 50,000 seasonal and year-round residents and tourists, over three days. The festival’s fine art and crafts are showcased al fresco. The festival also features live professional music and a variety of quality foods and beverages including a beer garden featuring local micro brews. Admission to the festival is free to the public. If you would like to have a "Vendor"/"Artisan" booth at the 2019 Taste and need more information, go to the application download links below or email us at tasteofcda@panhandlekiwanis.org! Taste of Coeur d'Alene is a *juried high quality art and craft show that accepts a variety of hand crafted mediums, combined with a wide variety of food vendors, primarily from the local area and around the country. We are currently working on an enhanced registration method. If you're a vendor interested in attending the 2019 Taste, go to the application download links above or email us at tasteofcda@panhandlekiwanis.org. *Jurying: The Taste Team reviews and makes a determination, based on our vendor requirements and space available of the accepted requestors. Once completed, accepted vendors are notified by the Taste Team. 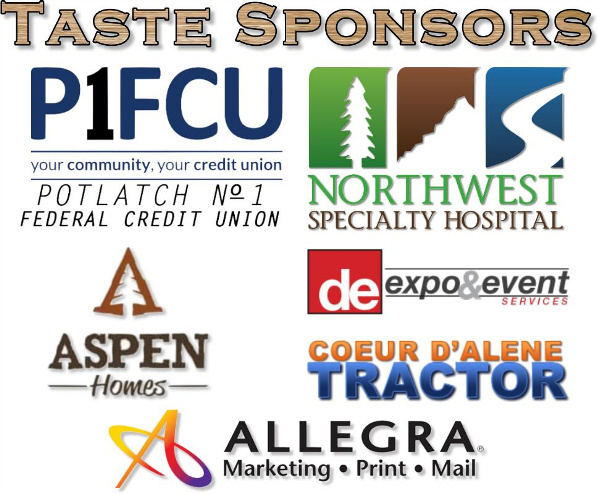 Our Fantastic 2018 Event Sponsors!